Awesome Views!!!! 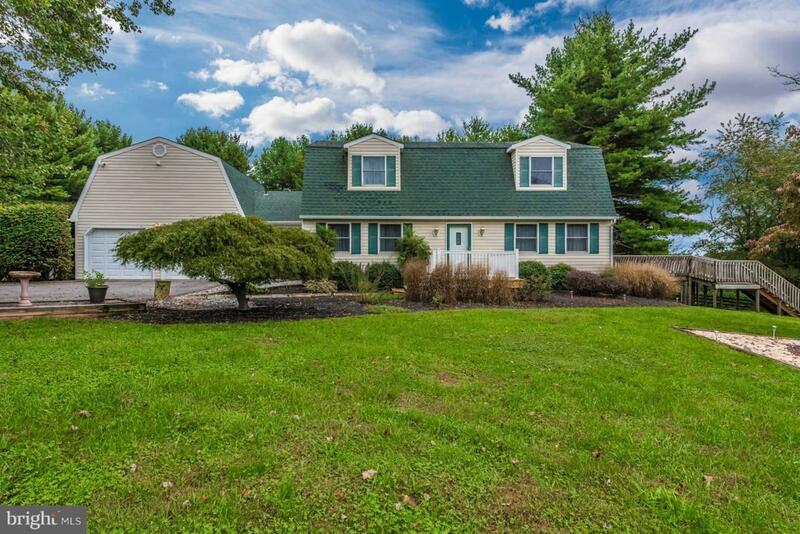 4 bed, 3 bath Dutch Colonial situated on 3.5 beautiful acres surrounded by mature trees located in Southern Carroll County. Includes a 3 stall stable with fenced paddock area. Being sold "AS IS".